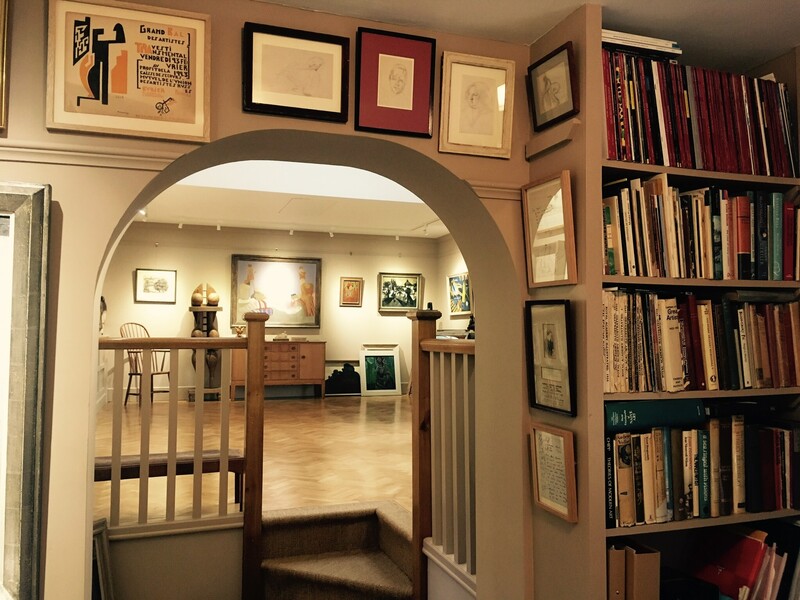 The Court Gallery was founded in 1990 by John Wilcox and specialises in Modern British and French Art including works by the Newlyn School and St. Ives School, the Camden Town Group, the London Group, Bloomsbury and the Paris School. 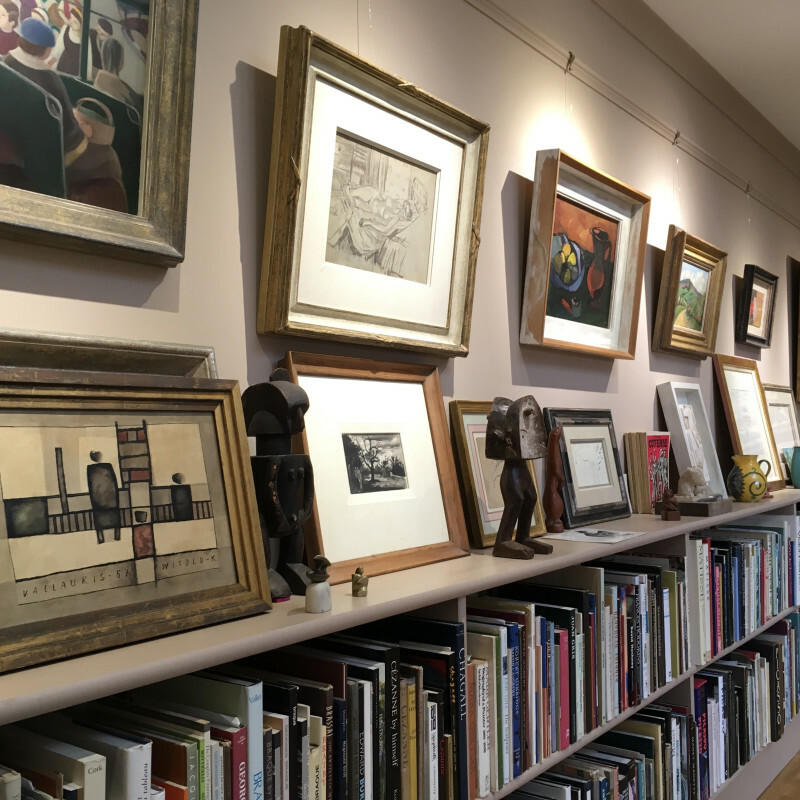 Permanently in stock are British and European paintings, drawings and prints from the period 1880 to the present with an emphasis on British and French Impressionist and Post-Impressionist art. 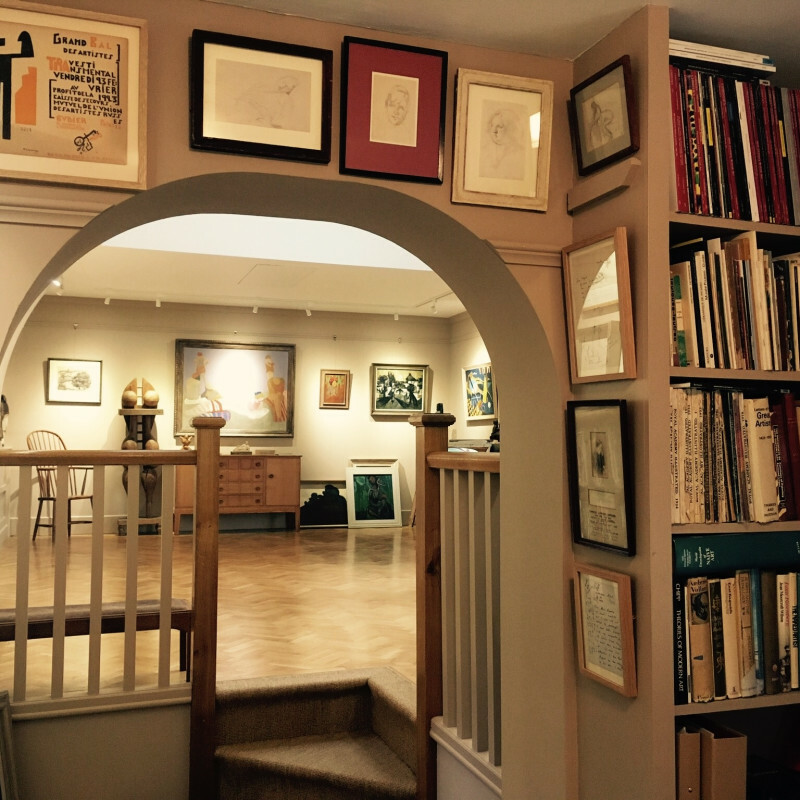 The Court Gallery specialises in finding important paintings, drawings and prints for both private collectors and institutional buyers. 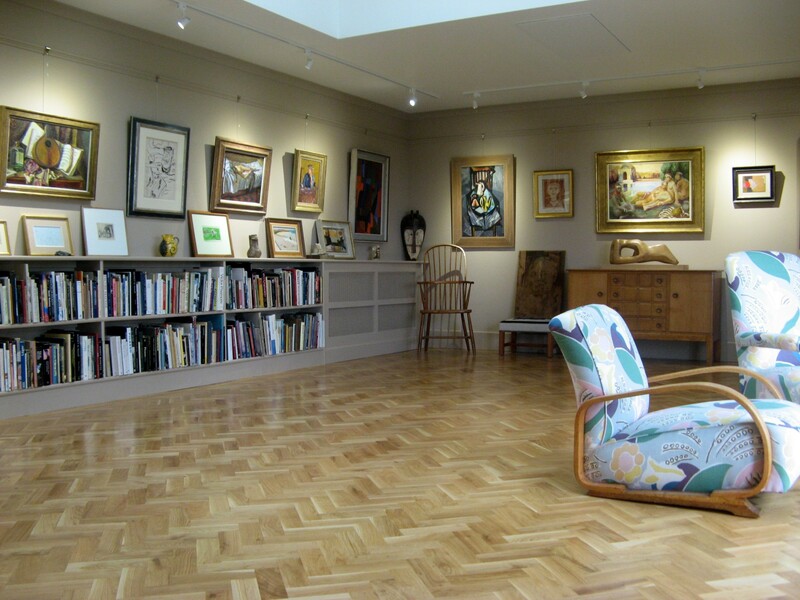 Previous clients have included - The Art Institute of Chicago, King's College Cambridge, University of Leeds, Linklaters, The National Portrait Gallery, Penlee House Gallery, Southampton City Art Gallery, the Ben Uri Gallery and Westminster School amongst many others. 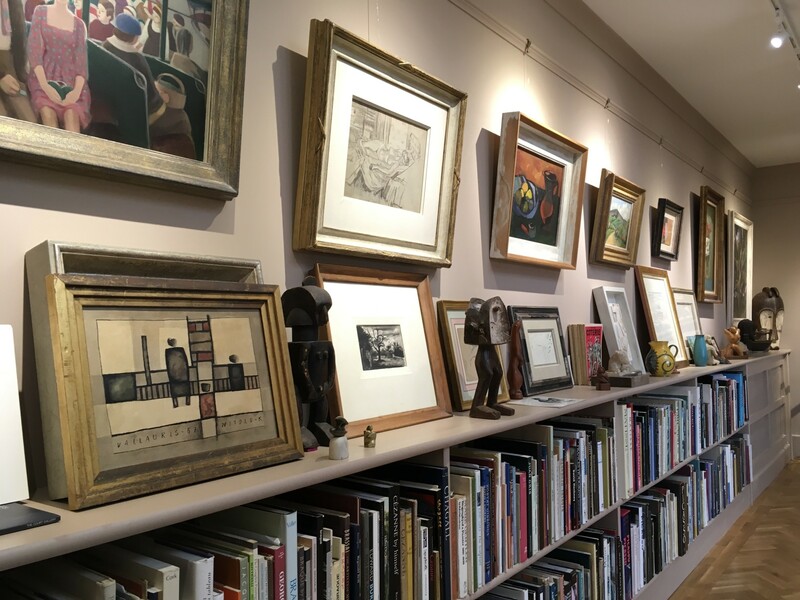 The Court Gallery represents the estate of Margaret Geddes (1914-1998), Garnet Wolseley (1884-1967), Dorothea Maclagan (1895-1982), Rupert Lee (1887-1959) and Kenneth Lauder (1916-2004). We publish at least one scholarly catalogue a year focusing on aspects of British and French twentieth century art. 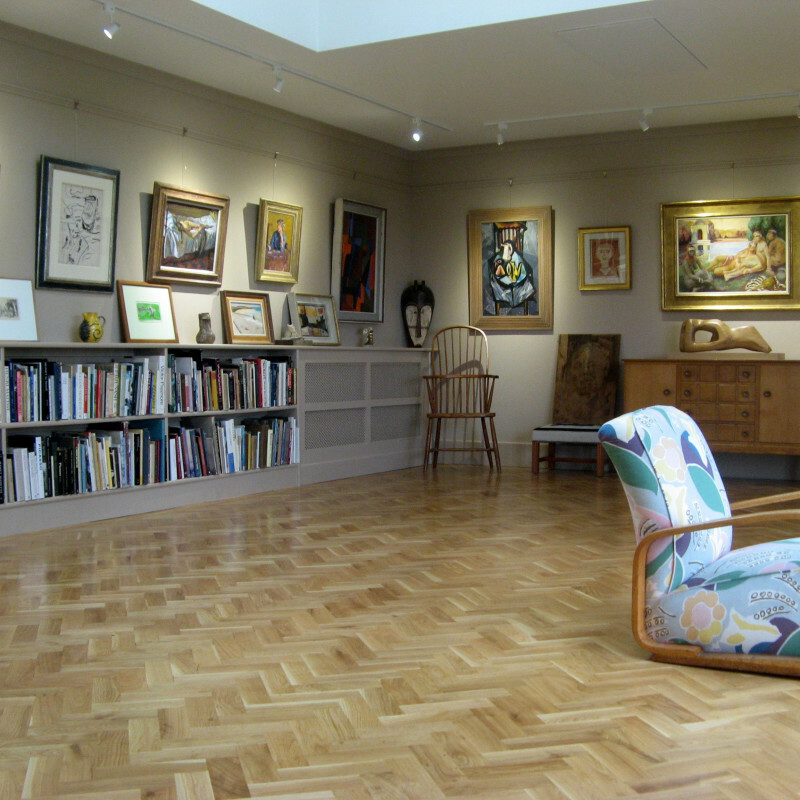 Dr Denys Wilcox is the author of a number of books and exhibition catalogues - for a full list see publications.